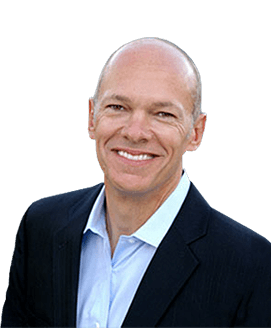 Last week I read a blog post 7 Personal Branding Predictions for 2011 by personal branding expert Dan Schawbel. One of his seven predications for 2011 was that soft skills will become more important than hard skills. Schawbel then went on to highlight a new research report by Kelly Services conducted with 134,000 people. 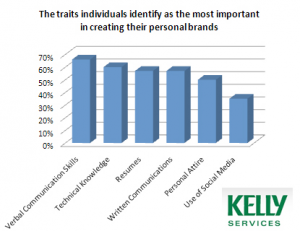 According to the survey, the traits individuals identify as the most important in creating their personal brands were their verbal communication skills. Below are my top 10 verbal communication tips we should all strive to master. Each of these is just as important in our personal lives as in our professional lives. By improving your verbal communication skills you will quickly connect and build rapport, earn respect, gain influence, and become more likable and accepted. Verbal Modeling. People are naturally drawn to people like themselves. This is why many of your friends share common interests. You can use this law of human nature to your advantage by matching people’s voice tone and modulation. If they are speaking softly, speak softly. If they are speaking slowly, then model their speed by talking slowly. If they are speaking with energy, then match their energy. The more you speak like others, the more they will like you. I encourage you to put a greater emphasis on growing and developing yourself in this area. Your efforts will enhance your relationships, increase your market value, and build your self-esteem. Improving your verbal communication skills requires constant awareness, intentional effort, and the desire to improve. How you communicate with others verbally plays a defining role in your personal brand impacting both your personal and professional life. What verbal communication skills have I left off the list? How do you think people could improve their verbal communications skills? Please share your thoughts in the comment section below this post.